I just came across a great Minneapolis blog I have to share. Check out Lovely Scribbles. Yesterday’s feature is awesome! 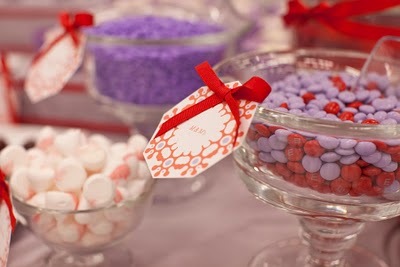 I’m a big fan of creating fun and festive dessert buffets and beverage bars—especially champagne bars! Check out Lovely Scribbles for some inspiration for a dessert bar you can use at your next fancy party… perhaps a New Year’s Eve Party! The featured buffet is for Oprah, so obviously you don’t have to be that amazing, but it gave me some wonderful ideas of how to make a dessert bar pop. Enjoy! Live the fancy life! One Response to "fancy dessert bar inspiration"